Earlier this week, Toyota addressed concerns about hydrogen fuel cell technology’s reliance on fossil fuels. Currently, hydrogen fuel cells are pitched as clean energy sources (the only byproduct is water), but, like electric vehicles, the process of making the necessary fuel has its own environmental concerns. Namely, the most common way to produce hydrogen to power fuel cell vehicles is through fossil fuels. 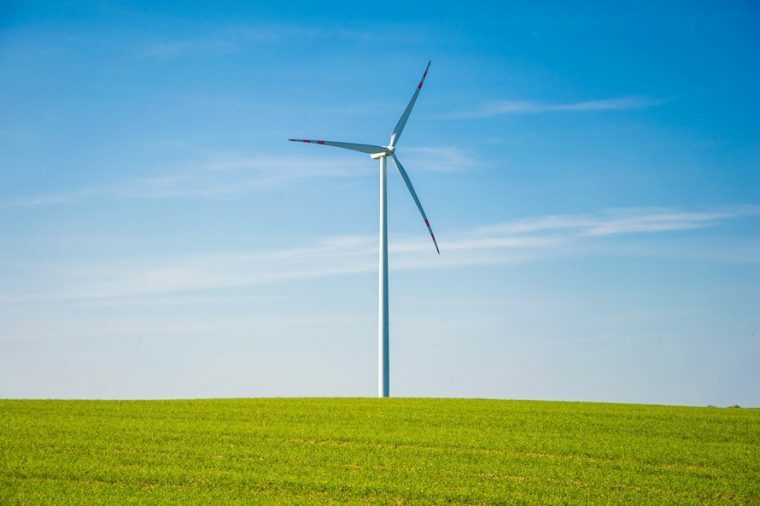 Toyota hopes to eventually rely on wind power as a clean source for hydrogen. According to an announcement made this week, Toyota—in partnership with the Kanagawa government, Toshiba Corp., Iwatani Corp., and cities Yokohama and Kawasaki—will be securing hydrogen from a wind power plant in Yokohama near Tokyo. This hydrogen will be compressed and transported to four different sites in the area and eventually used to power hydrogen fuel cell vehicles. Electric vehicle makers have also turned to wind power as an energy supplier, but Toyota believes there is more of a future in hydrogen power than electric. For starters, hydrogen is easier to store. Additionally, as the technology currently stands, electric vehicles are still plagued by their limited ranges. It is no secret that Toyota is all but anti-electricity when it comes to powering vehicles. But does that mean hydrogen then is the right path? Toyota remains hopeful. 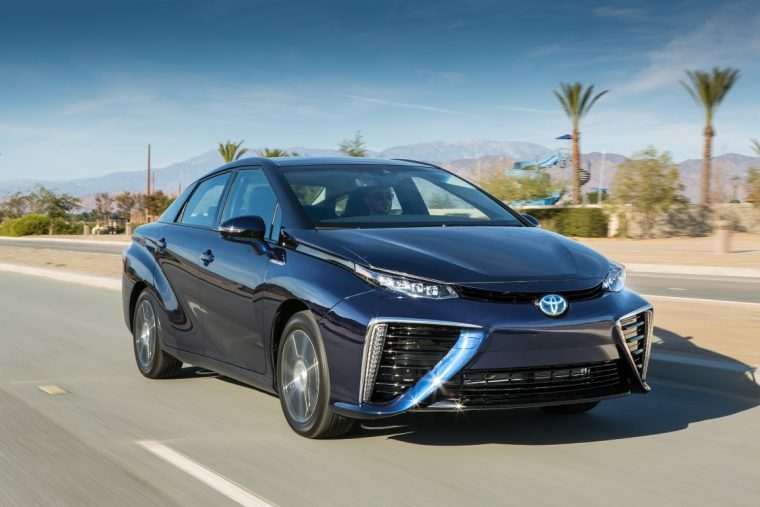 Toyota’s hydrogen fuel cell vehicle, the Mirai, is currently available for lease or purchase in California. It is also sold in Japan and a handful of European countries. Currently, each model is hand-built in Toyota City, Japan, at the Motomachi Plant.